Right in the heart of Antwerp you will find WTC Business Center in the World Trade Center. Reliable, accessible, and flexible are words we pride ourselves on here at Officenter. We can cater to all your business needs. The center is at a prime location within the immediate vicinity of blue chip companies. The green glass and light metal faÃƒÂ§ade give the building a modern look. Ideally situated in the up-market area (Montgomery Square), clients can reach the International Airport and/or the City Centre within 15 minutes. 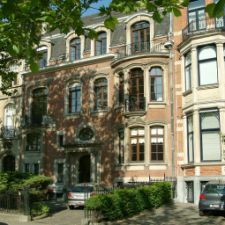 These offices are located within a renovated mansion in the luxurious area of the Cinquantenaire, close to main motorways and the city centre. This prominent business address places our clients in the prestigious and beautiful HÃƒÂ´tel de MaÃƒÂ®tre area. Offering state-of-the-art technology and amenities. These offices are located in the heart of the EU area at Schuman square. This location features easy access to the subway and motorways. This center offers fully furnished offices and is conveniently located close to the Fr. Roosevelt Lane, King Albert I-park, and Exit E17 motorway. Our business center is situated on the main entrance road to city center of Hasselt, next to Ring Road. We are a short 5 minute walk to the station. This Business Center in Kortrijk offers fully furnished offices with high-tech infrastructure on an exclusive business address. The center is strategically situated in Mechelen, directly at the E19 Motorway Brussels-Antwerp, only 15 minutes away from Brussels International Airport. 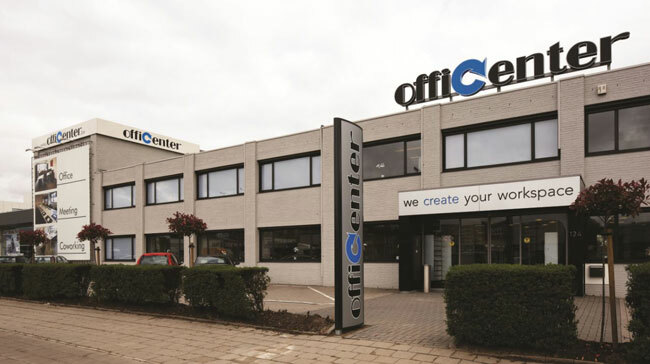 At Officenter Turnhout we offer a combination of good accessibility, solid facilities and flexible solutions.